Our office furniture warehouse carries a wide array of office chairs, desks, file cabinets and more. For pricing on the Allseating Customizable Executive Office Chair click the 'Request Product Pricing' button above or request a consultation and we will get back to you as soon as possible. 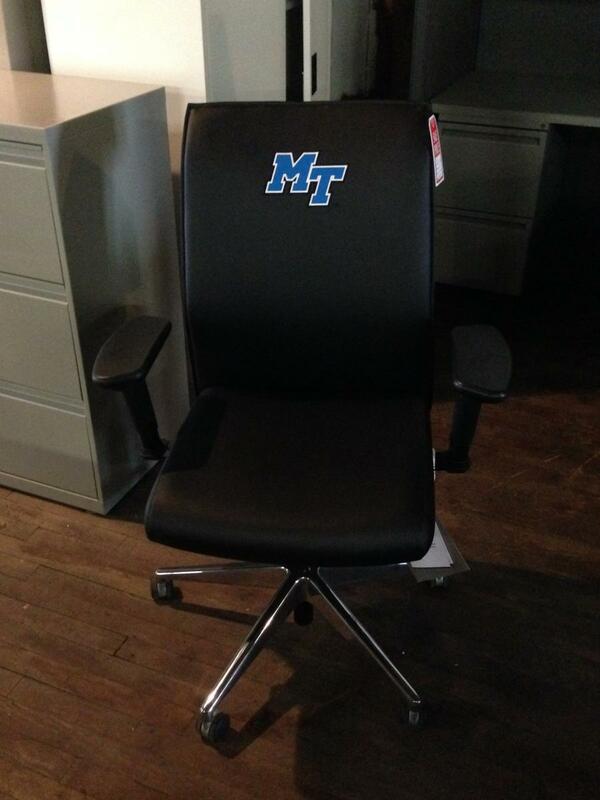 I would like to receive pricing for the following item: Allseating Customizable Executive Office Chair.